Does Rice Make You Less Individualistic? The authors of a study postulated that societies that grow rice slowly become more interdependent over generations while those that grow wheat are more individualistic. This is because growing rice requires more cooperation. Rice is a labour intensive crop and usually requires twice as much manpower – sometimes an entire village to grow – as wheat. 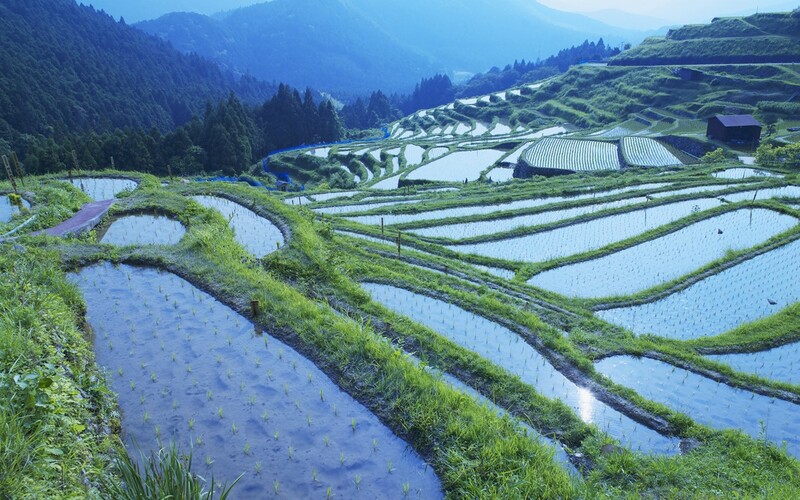 Rice farmers need complicated irrigation system and one’s use of the water directly affects the usage of other farmers, requiring cooperation. Meanwhile rain which usually drives wheat growth will fall no matter what other wheat farmers do. Regions in northern China are more likely to grow wheat, while those in the south grow rice. Researchers found evidence that those in the northern regions are more individualistic than those in the south. They also found that rice regions had lower rates of divorce. This finding could help explain why countries such as Japan, South Korea, and Hong Kong remain less individualistic than their western counterparts despite comparable levels of wealth. Read more about the study, its methodology, and its findings over here.